Free Lou Malnati's Pizza Rewards App | A Savings WOW! – PLUS, you’re able to order online right in the app! 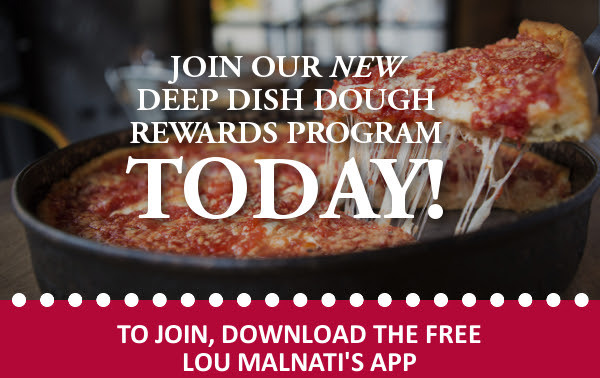 If you were a member of Lou Malnati’s Deep Dish Dough program, any points you currently have on your Deep Dish Dough card will transfer over. Your rewards dollars will NOT transfer, and you will have until October 11, 2016 to redeem any rewards you currently have on the card before they expire. If you have a stockpile of rewards, be sure to use them before they’re gone! 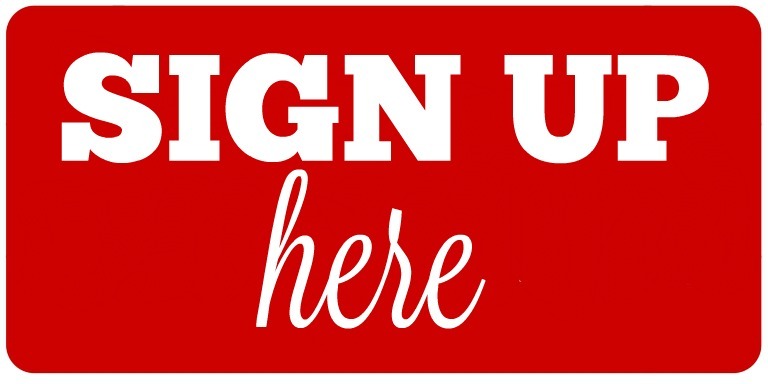 Use your referral link to invite your friends to the new rewards program. You’ll earn 10% progress for each friend that makes their first purchase and once you hit 100% (10 friends), you’ll get $20 off your purchase Monday-Thursday. BONUS: Each friend you refer gets $5 off their purchase!